Our campaign has been underway since late April. 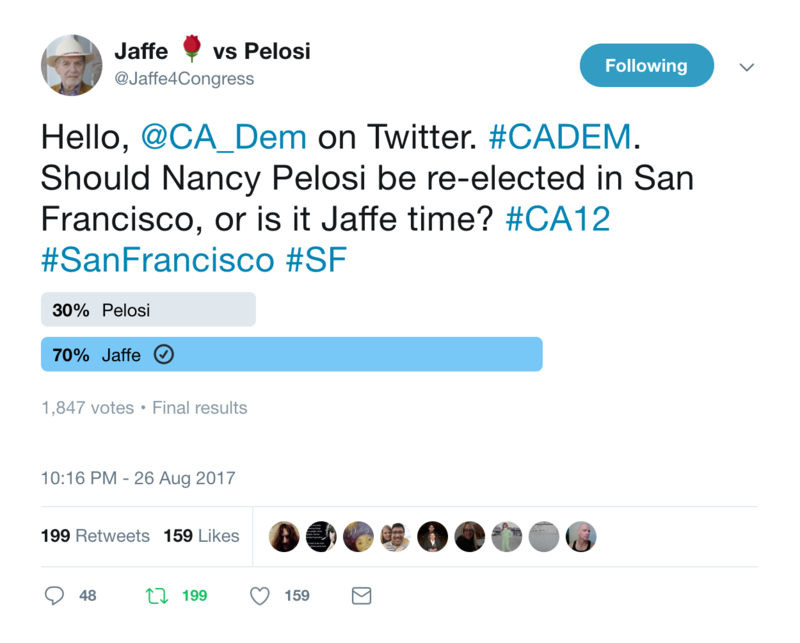 I have talked to the people of San Francisco every day about what they feel are the most important issues to them. I estimate I have spoken to more than 1,000 people since April (I’ve certainly handed out that many cards!). Always at or near the top of their list of issues is single-payer health care.